Naturally your skin may stretch and become discolored when pregnancy, weight gain or puberty occurs. This transition affects your skins elasticity and collagen greatly. Also, purple and red streaks can affect your self-esteem. Don’t let stretch marks ruin the look of your body. Hurry up and elect a stretch mark cream to start improving the look of your skin today! 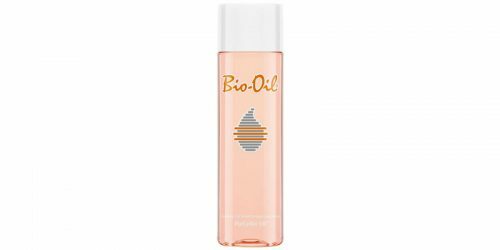 However, we feel that there are only certain products that may offer the best benefits when trying to diminish the look of streaks on the skin. See how TriLASTIN-SR® Maximum Strength Stretch Mark Cream met our review criteria. TriLASTIN-SR® Maximum Strength Stretch Mark Cream does not claim it’s clinically tested to improve the appearance of stretch marks. However, there is information published claiming it may improve the look of old and new stretch marks that may be discolored. This is important for individuals who may develop new stretch marks while looking to diminish the look of existing ones. We have also considered the price of TriLASTIN-SR® Maximum Strength Stretch Mark Cream. This product is expensive compared to options that retail for a more affordable price (less than $70). However, if you are highly interested in this product, then take advantage of the Buy 2, Get 1 Free special. Customers can save money with this deal. However, we found information implying that customers should also purchase TriLASTIN-HT and apply it before using TriLASTIN-SR®. 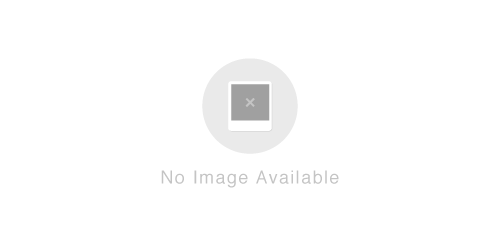 Now this makes the cost of this product increase significantly since you will need to obtain two products to achieve best results. Another factor you should consider is when you should expect to see results. Some products may take months to offer results. As stated by the manufacturer. This product may deliver visible results in just weeks of application. This is beneficial for individuals who want results in a reasonable time. Apply twice a day for best results. Wash and dry area prior to application. Apply TriLASTIN-HT Accelerator and wait 1-minute. Apply TriLASTIN-SR in a circular motion until absorbed. Take a before photo, then weekly to track your progress. 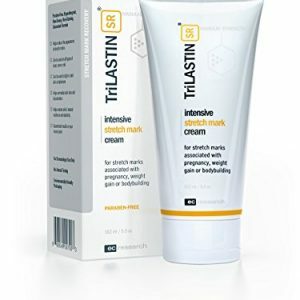 TriLASTIN-SR® Maximum Strength Stretch Mark Cream is made in the United States but does not claim it is clinically tested. There are alternative creams on the market that have been clinically tested and retail for less than $70, unlike this product. If interested in this product, the manufacturer suggests that customers use TriLASTIN-HT in conjunction with TriLASTIN-SR® for optimal results. This can make the cost of this product more expensive since other products should be used in conjunction to offer maximum results. Check out our grid below to see how TriLASTIN-SR® Maximum Strength Stretch Mark Cream compared.